It’s been a while since I entered #OneMinuteBriefs but it’s good to get straight back in with another win. 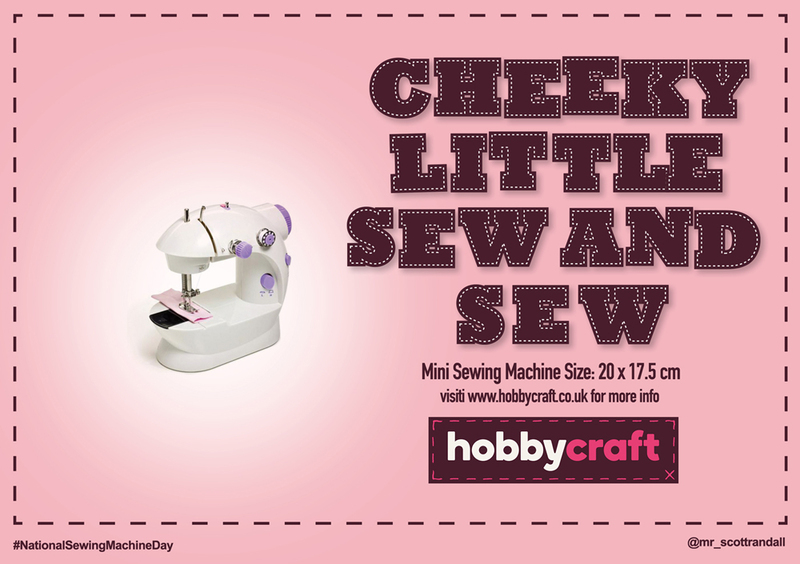 The brief was to advertise #NationalSewingMachineDay. The inspiration for the Art Direction came simple from the idea of making everything look stitched, which carried on the branding of the logo. ©Hairyhand. 2014. All rights reserved.